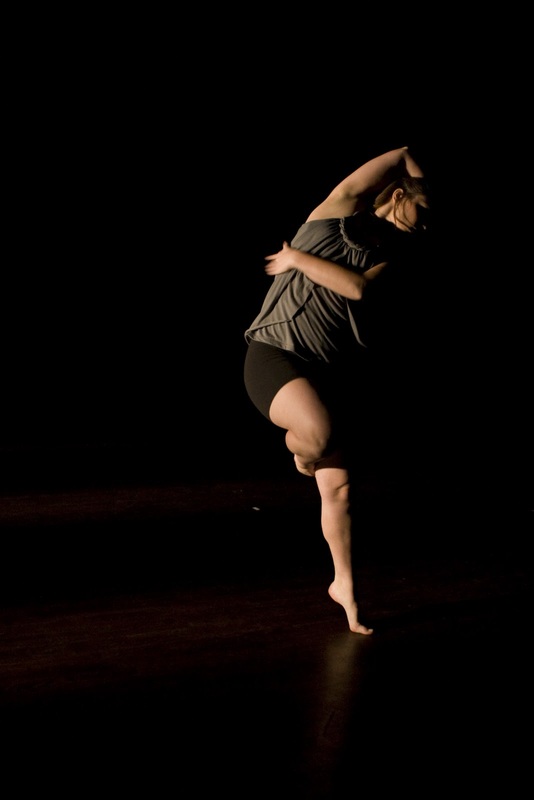 One of the questions I get asked most often about our offerings here at the studio is, “What is Contemporary Dance?” It is a tricky question, and you may be hard pressed to find two dance professionals who agree on the answer. Some confusion stems from the fact that in the UK, they use the word “contemporary” to describe what we here in the states would call “modern” dance (kind of like how they say football but we say soccer). In this case “contemporary,” or, if you live on this side of the pond, “modern,” refers to codified techniques that developed in the early to mid-2oth century. Some of the more well-known techniques include Graham, Horton, Limon, and Cunningham. You did not come here for a lesson in modern dance, however! And I can definitely tell you that when we say “contemporary” in the US, we are referring to something different than modern. If you want the short form answer, I often tell my students that I believe “contemporary” refers to a combination of ballet, modern, and jazz techniques. Different teachers will emphasize different aspects of these three techniques and may emphasize one technique more than the other, leading to a great variety of “styles” of contemporary dance. The long form answer is a lot meatier, so I hope you are sticking with me. There has been a boom within the last 50 years of dance and movement forms that have developed (or had a resurgence) after modern dance. Some of these include postmodern dance, jazz, yoga, a variety of martial arts forms, improvisation, Pilates, Feldenkrais, Alexander Technique, Bartinieff Fundamentals, Butoh, and Somatic studies, but find me a college professor and we could probably come up with a hundred more. You can do a google search on each of these topics and read all night, but in lieu of that, just trust me when I say that they are each very different ways of approaching the body, movement, and the connection of the mind to the body. Dancers and dance teachers started to add these various forms to their training regiment as a way of further refining their mind-body connections, building strength, preventing injury or recovering from injury, and expanding their movement vocabulary. Just like your mind, the more input you put into your body, the better able you are to see various ideas at once and make well-informed and interesting decisions. The real strength of contemporary dance comes from dance teachers and choreographers who have processed many ways of movement through their body to come up with the most interesting possible choices for them. There is some talk about contemporary dance being “expressive” in nature, but I want to discourage people from thinking this is necessarily so. 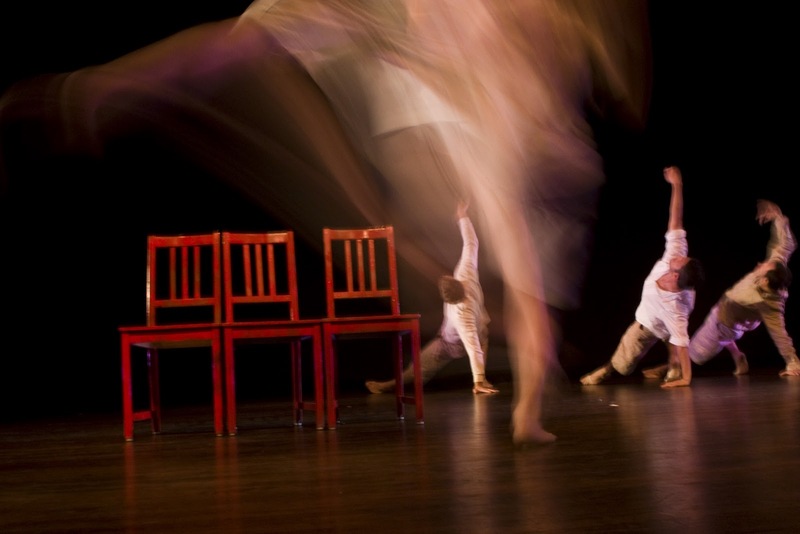 Certainly commercial contemporary focuses on an emotional response or story, but there is some fantastic concert contemporary dance that is more interested in exploring movement possibilities. Additionally, don’t be confused between “lyrical” and contemporary dance. Lyrical dance is almost exclusively concerned with expressivity and musicality, and is firmly grounded in ballet, often with jazz infusions. 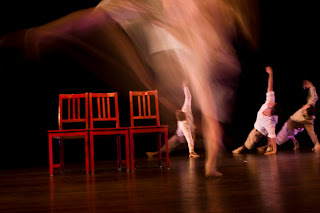 In my opinion, lyrical and contemporary are completely different categories of dance because lyrical does not include elements of modern or other movement techniques. The great thing about contemporary is that it can really be anything. Postmodernism took to the extreme what is possible to present on stage, making every choice valid. I believe that contemporary is a way for people to continue that exploration of possibilities, within a movement technique frame of reference. I’m a college professor, teaching an online dance appreciation course, and I am going to send my students here to read this; you cover the bases well! Is it true that Europeans consider old-school Modern to be “Contemporary”? I always thought that Modern dance (Duncan, Graham, Horton, Wigman, Limon,) preceded Post-Modern dance (Yvonne Rainer, happenings, Found Movement, etc. 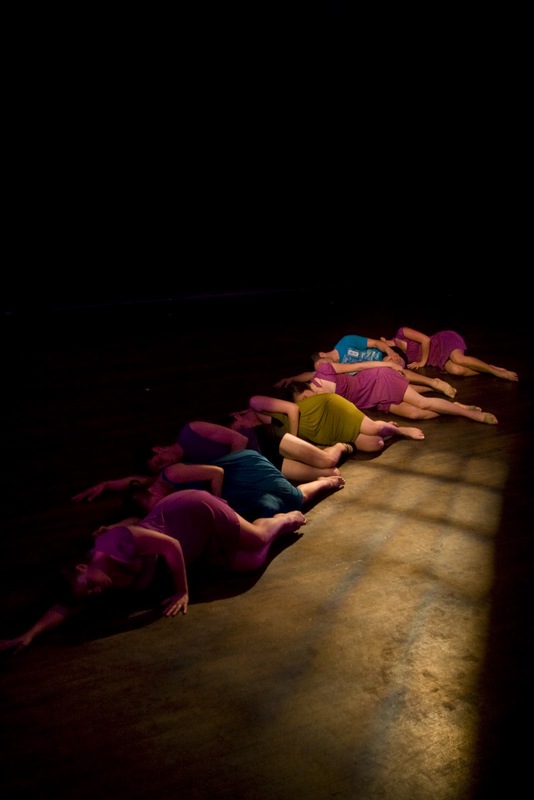 ), which was followed by Contemporary dance (Mark Morris, ODC, SYTYCD’s Contemporary pieces, Pina Bausch, physical theater and contact improvisation, etc.). I’d suggest that Contemporary dance began somewhere in the 1980’s-1990’s, and is currently the most popular theatrical form of dance outside of ballet and Musical Theater Jazz. They do call old school modern “contemporary” in the UK. I believe it started just because the words are synonyms, but they do actually refer to the same thing. I would argue that Mark Morris, Pina Bausch, physical theater and contact improvisation would fall under the term “Post-Modern,” while SYTYCD Contemporary falls under “contemporary” as I have described here. Post-moderns were interested in pushing the boundaries of dance rather than combining elements of different styles as contemporary has come to refer to. However, as we have uncovered, contemporary is a difficult word to pin down! I agree with your timeline and assertion of popularity. Many traditionally “modern” dance companies have what I would call contemporary pieces in their repertory, which only further supports the growth of contemporary dance!